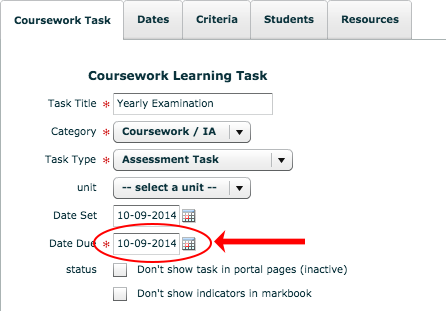 This tutorial will show you how to change the due date set for a task on edumate. 3. 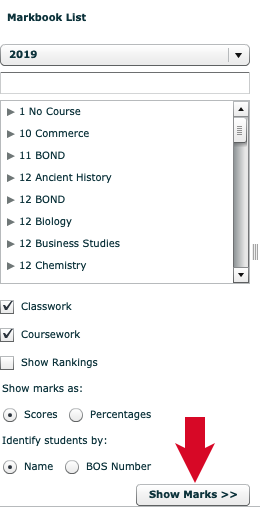 Click on the cog icon (examples indicated with red arrows below) above the task you wish to update the due date for. 4. 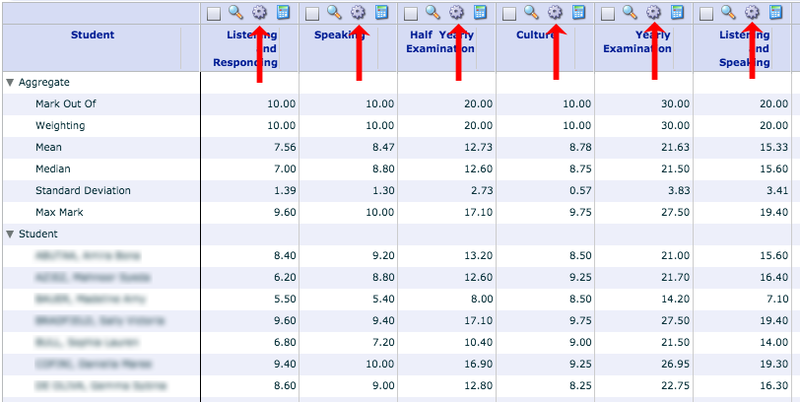 Click on the ‘Date Due’ field (circled in red below) and choose a new date for the task to occur on. 5. Click Save! This will instantly update the task’s date as it appears on the student’s and parent’s calendars.